We’re slowly but surely adding all our fruit tree varieties to this page. Check back soon for improved navigation! For now, the full list of varieties available in 2014/15 can be found here. We sell out of some varieties quickly, so recommend that trees are requested as soon as possible. 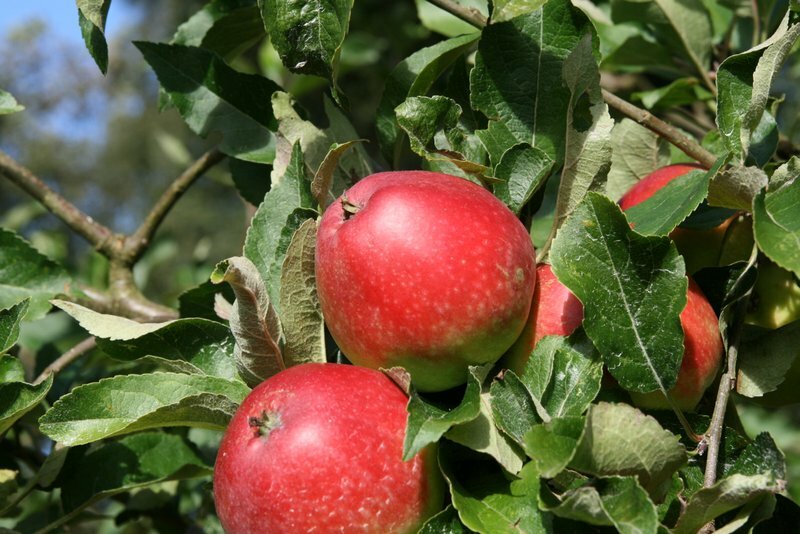 The best Cox type apple we can grow in Scotland, it is similar in flavour, crisp and russety. Other contenders are Jupiter and Fiesta, and perhaps Kidd’s Orange Red. It grows well in the west also, but the fruit can be small, but no less tasty for it. Our local apple, its early, slightly misshapen, and freckled! Its a nice early eater, or good for jellies too. An attractive little fruit, use soon as it is not a keeper. Some big tough old Monarch trees can be found in Scotland. It is a good late cooker for many areas of Scotland, in Stirlingshire i have sen the fruits still on the trees well into January. It ripens greenish yellow with a red flush. This nice tree is at Kellie Castle in Fife. Like a flat Stirling Castle: deep golden with a scarlet flush, Stobo Castle cooks to a sharp creamy froth. 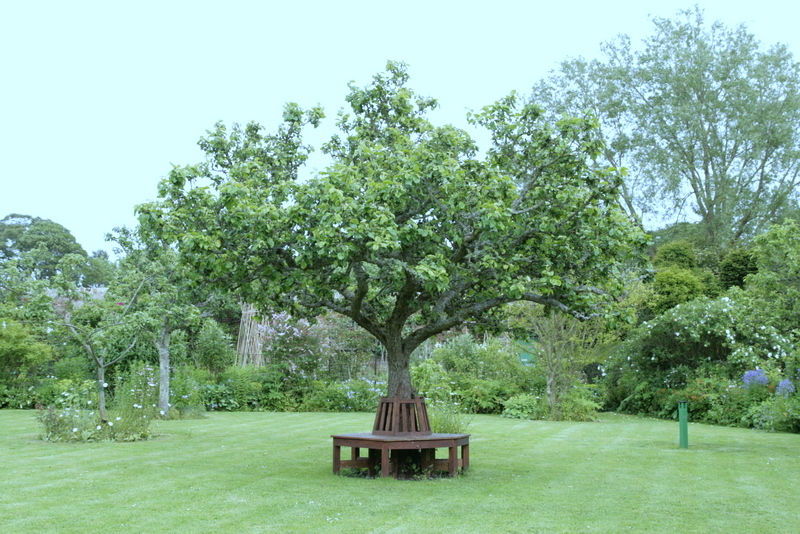 An early apple, named by David Storrie. Always strong trees in the nursery.